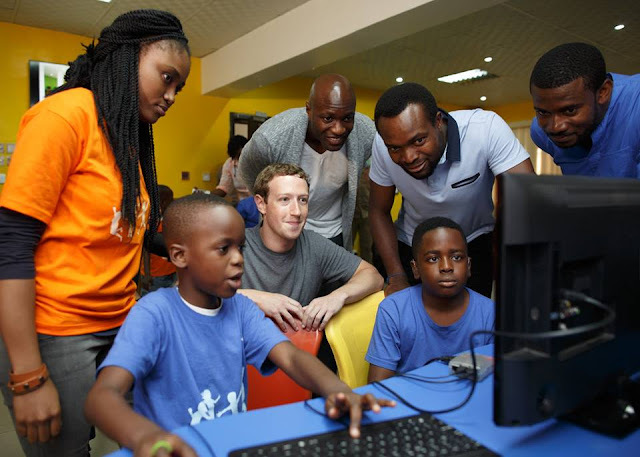 Facebook CEO, Mark zuckerberg is live in Lagos Nigeria. 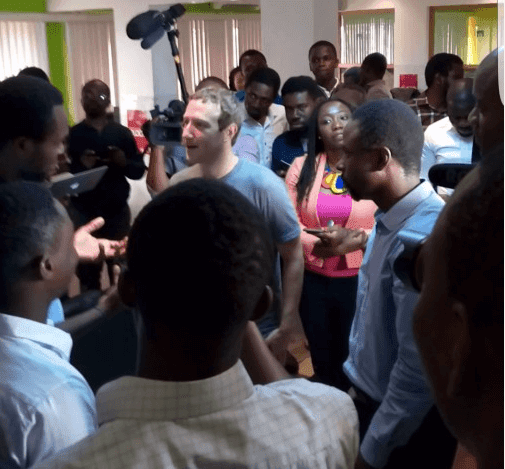 He arrived this afternoon and currently live at CoCreation Hub, Yaba, Lagos. It seems he is here to show support and there might be press release tomorrow ( follow us on facebook to get all the information regarding this, as it unfold). meanwhile he recently plan to launch Cheap WiFi in Lagos. This post will be updated as as soon as he speaks!